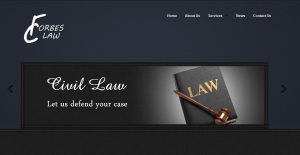 LabWorkz is proud to announce the launch of a Houston Web Design for Chris Forbes PLLC’s website! 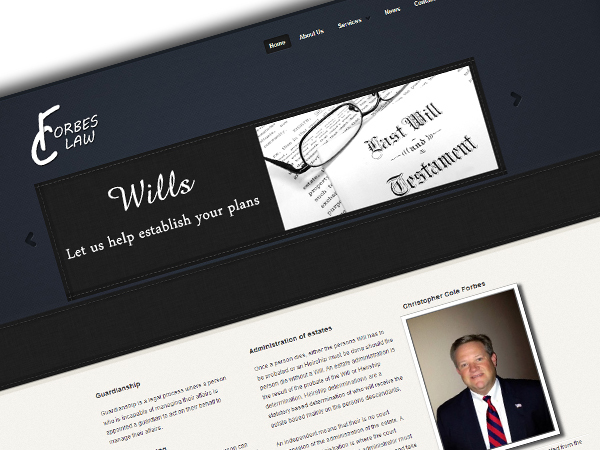 Forbes & Associates PLLC specializes in the areas of probate, elder and guardianship law. 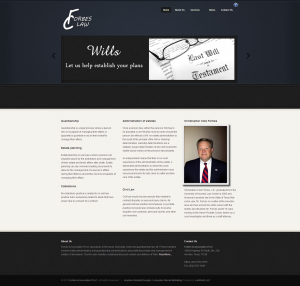 Mr. Forbes works with clients to probate the estate of persons who die with or without a wills. Mr. Forbes handles several estate and guardianship administrations and has experience to aid any client who gets involved with the job of being an administrator of guardian.